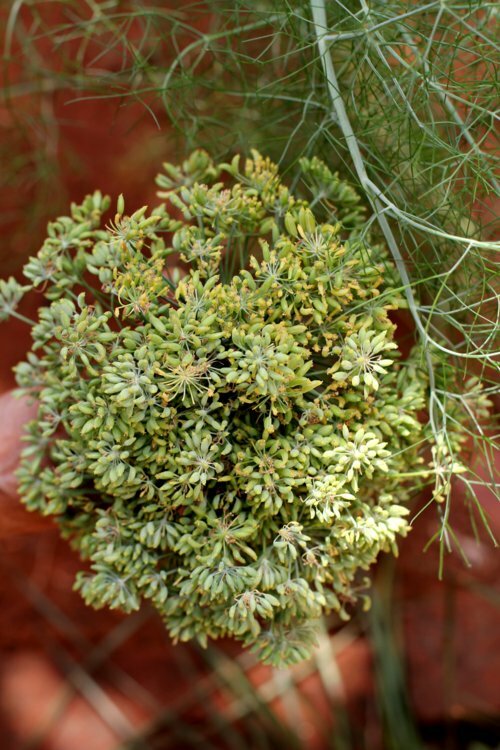 Fennel seeds are good for digestion and are cooling to the body according to Ayurveda. The seeds are usually used as a mouth freshner. 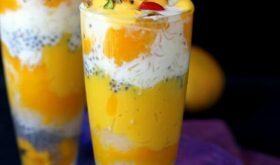 Variyali sharbat recipe is a simple traditional drink and very few ingredients go into its making. Usually rock sugar (mishri) is used to sweeten the drink. You can use jaggery, sugar or honey if do not have rock sugar on hand. You can further flavor the basic variyali sharbat with dried black raisins, laung (cloves) and/or cardamom. 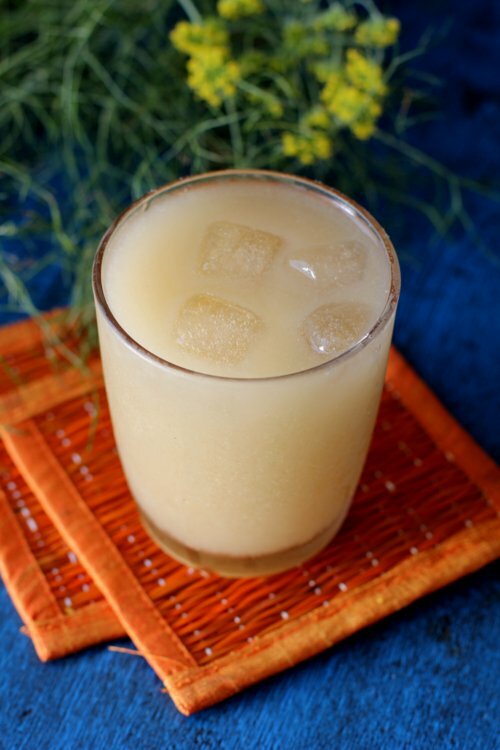 Another variation of saunf sharbat is the use of lemon juice, black salt and mint leaves. 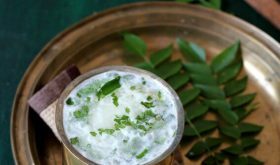 Do include healthy drinks with no preservatives or artificial colors like lassi, buttermilk, tender coconut water, sabja lemonade in your diet during the hot summer days. 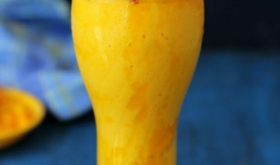 Here are more summer drinks that are perfect thirst quenchers. Add fennel seeds powder and crushed clove in 2 cups of water overnight or for at least 2 hours. Next day, strain the liquid and add the powdered rock sugar and mix well. Pour into tall glasses, add few ice cubes and serve. 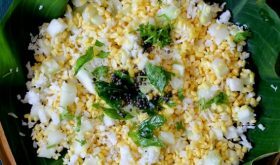 You can add 2 or 3 crushed black pepper corns and/or a crushed cardamom. You can add a tbsp of kokam or lemon juice. By Sailu Published: April 27, 2015 Variyali sharbat recipe or saunf sharbat is a traditional beverage of India. 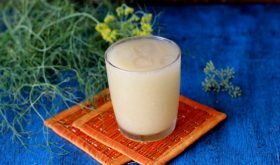 This summer drink with health benefits is made with fennel seeds & rock sugar. Wow!! I love fennel anyway. One query …So Can I use the raw …dried …unsalted seeds that we easily get at the grocers ? 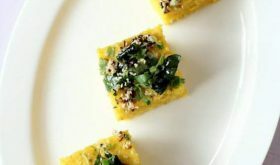 Yes, use raw, dried fennel seeds (saunf). never heard of this drink,looks interesting! Best when prepared fresh. I wouldn’t suggest storing the drink for more than a day in the fridge. Hi! Which saunf is to be used? Bareek (day to day eating after meals) ya moti (which is used in pickles)?